Dev Anand had a very interesting life, as this special series will go on to show. 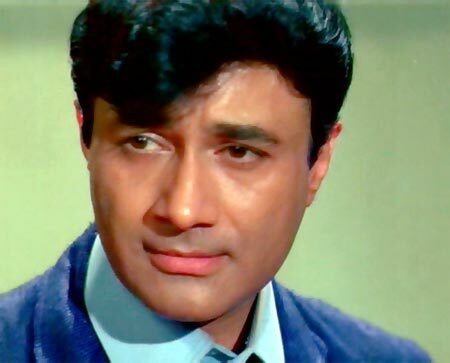 Here is the third batch of lesser known facts about Dev Anand, in this nine-part series. 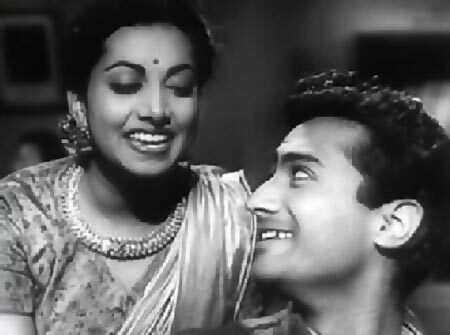 The Dev-Suraiya romance began when shooting the film Vidya. While filming the song Kinare kinare chale jaayenge on a boat, the boat capsized. Living up to his heroic image, Dev rescued her and wanted to marry her. 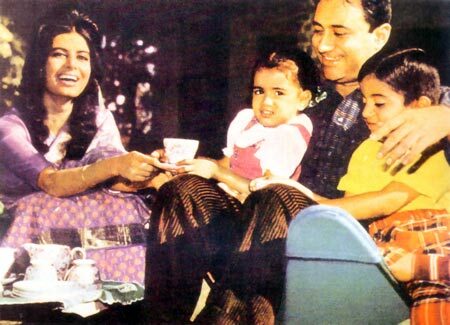 Dev proposed to Suraiya on the sets of the film Jeet with a diamond ring worth Rs 3,000, but Suraiya's maternal grandmother was strongly opposed to the inter-religious romance. 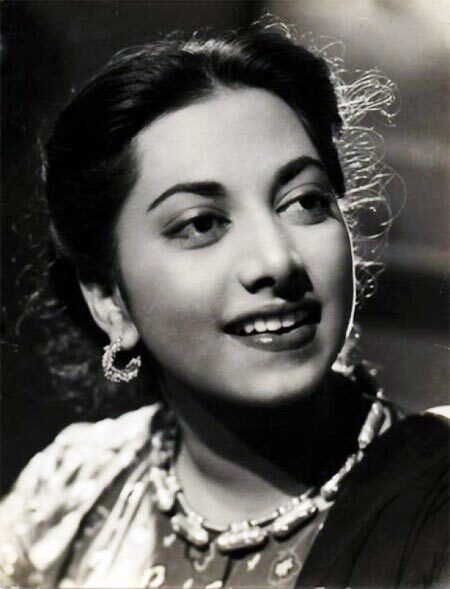 As a result Suraiya remained unmarried all her life. During his successful run with Suraiya -- with hits like Vidya, Jeet, Shair, Afsar, Nili, Do Sitare and Sanam -- the actress got top-billing in the film credits, and was considered a bigger star than her hero. Dev started looking for solo roles to establish his own stardom. 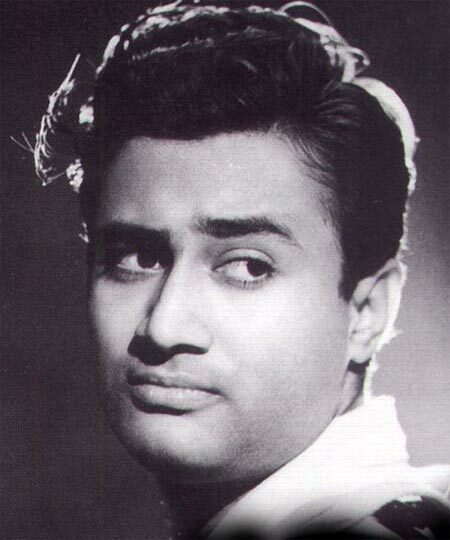 The first time Dev Anand played a leading man was in Ziddi, opposite Kamini Kaushal. 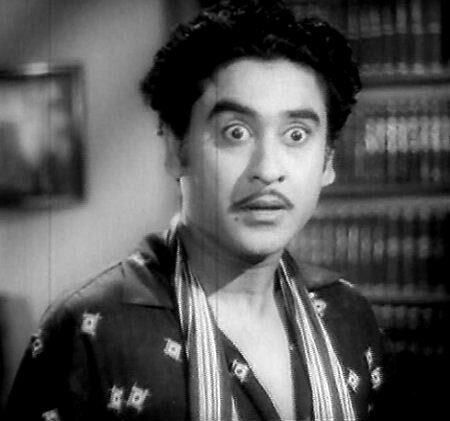 The actor got his big break as a hero when introduced thus by Ashok Kumar, already a major star. Kumar had spotted Anand hanging around and handpicked him as hero for the Bombay Talkies film. 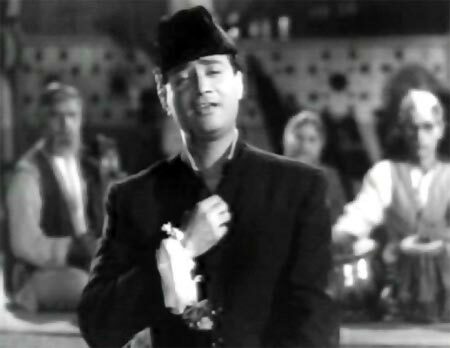 Dev's association with Kishore Kumar started in Ziddi as well, with the film featuring the singer's first solo song, Marne Ki Duayen, picturised on Dev. The two became very close friends from that film onwards. Dev launched his own company Navketan Films in 1949. By 2011, including Dev's most recent film, Chargesheet, Navketan had produced 35 films. 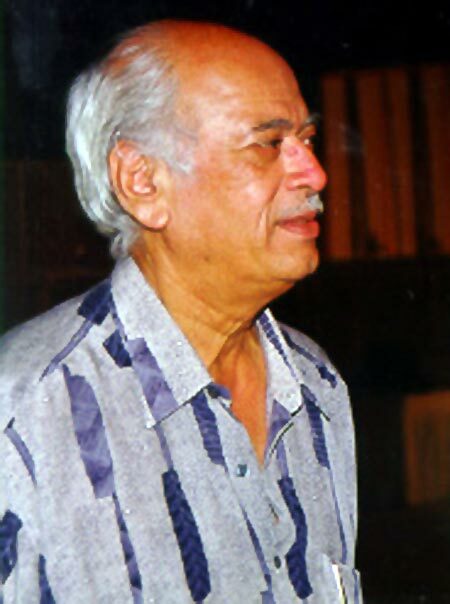 The production controller for Navketan Films was a certain Yash Johar, who himself went on to become one of Bollywood's most prominent producers. 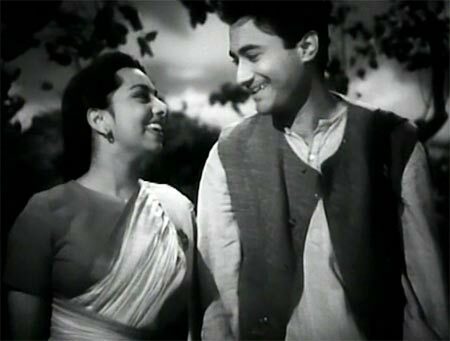 Guru Dutt's first film Baazi established the on-screen pair of Dev Anand and Kalpana Karthik, and the two went on to make Aandhiyan, Taxi Driver, House No 44 and Nau Do Gyarah, another succession of hits. The two tell in love while making Taxi Driver and Dev and Kalpana got married. Few know that the film Tere Mere Sapne, featuring Dev and Mumtaz and directed by Vijay Anand, was an adaptation of AJ Cronin's novel, The Citadel. 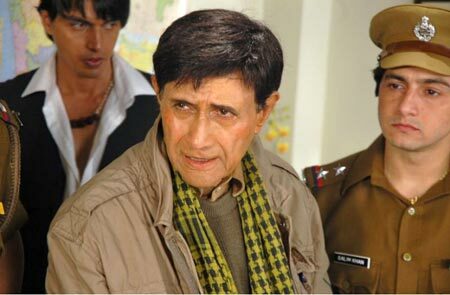 The film was yet another massive Dev Anand success.